Moving to GitLab? Try sloppy.io Agile! Microsoft has announced that they will buy GitHub for a grand total of $7.5 billion. This leaves millions of developers uncertain as to whether they want to continue using the service. If you consider #MovingToGitLab – as numerous tweets on Twitter suggest – we have a special offer for you that combines the GitLab workflow with sloppy.io’s Docker hosting in Germany: sloppy.io Agile. We do not know what impact the Microsoft-GitHub deal will have on the developer community as a whole, but right now a lot of people are wary of the influence of an IT giant on the independent scene. While some romantically suggest that this could mean a return to the roots for Microsoft, others imply that they’re simply after the user data and access to potential customers. 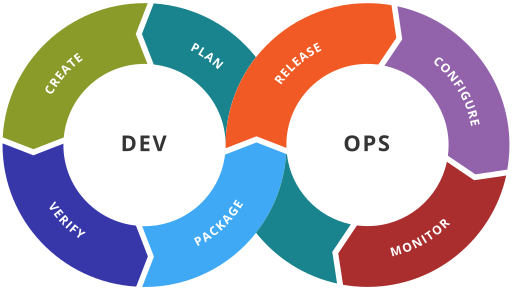 Even before the Microsoft deal, though, there had been good reasons to manage your code and workflow on GitLab instead of GitHub, especially with GitLab’s strong and regularly expanding set of features, including “auto DevOps” and the clearly arranged “issue board”. GitLab has written a guide for GitHub users that allows for a quick transition between the services. Managing your code on any of these platforms still begs the question of deployment and publication. And as Git works so well with Docker – you can manage your Dockerfile in your Git repository – you might want to consider hosting your projects on a Docker hosting platform. That’s where sloppy.io comes into play. We’ve built – and keep on improving – a managed Docker hosting solution that provides you with a crafty set of features from composition, deployment, management, and monitoring of your project. You can even integrate sloppy.io into your CI/CD workflow using our CLI and API. For GitLab users, we offer a special deal that combines GitLab and sloppy.io into a complete CI/CD environment, ideal for rapid testing and updating of your project. Imagine pushing your code and immediately receiving a domain with the current version of your app. After acceptance by QA or your customer, a single click is enough to make your version go live. This and a lot more can be achieved with sloppy.io Agile. Integrated into sloppy.io Agile is a pre-configured GitLab (CE) instance that allows you to fully automatedly create containers after you push a code update. You can run tests and push the new image into the integrated Docker registry and afterwards deploy it to sloppy.io. 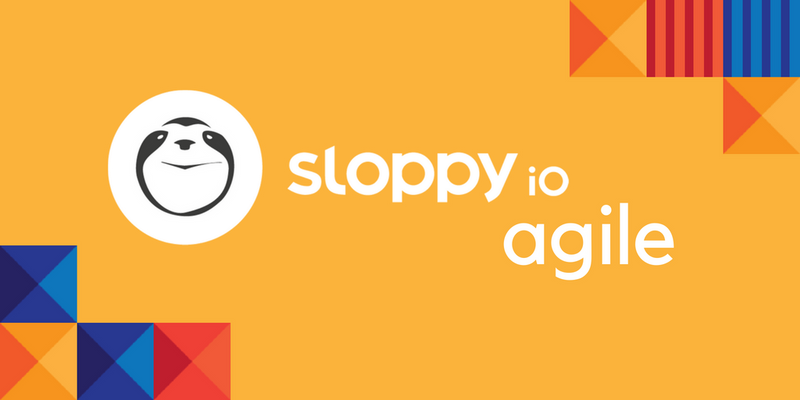 You can test sloppy.io Agile for one month free-of-charge. Create a sloppy.io account if you haven’t already got one and register here. For more information on sloppy.io Agile visit our Knowledge Base or contact our staff about it.